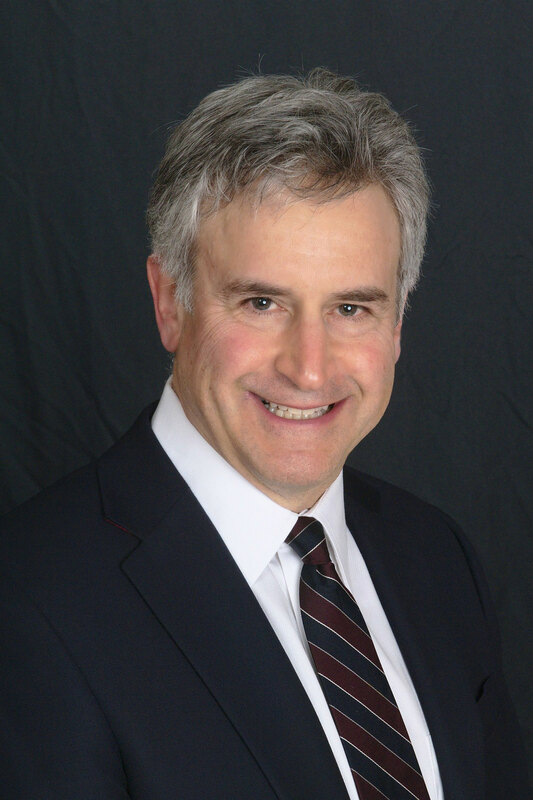 Dr. Jacobson was born in Bridgeport, Connecticut and grew up in the city of Fairfield. After graduating from Dartmouth College, he attended the University of Connecticut School of Medicine. He completed his ophthalmology residency at the University of Maryland in Baltimore, followed by a two-year retinal and vitreous fellowship at the prestigious University of Illinois Eye and Ear Infirmary in Chicago. Dr. Jacobson always knew he wanted to be a doctor. Growing up, he loved the sciences and helping people and a career in medicine was able to afford both. Dr. Jacobson chose to specialize in retina because he found it the most fascinating of the eye specialties. “Being a retinal surgeon is demanding and the field attracts some of the best and brightest, and provides challenging patient care that is rewarding to solve.” Dr. Jacobson says that retinal issues can be quite complicated and frightening for the patients; often he faces working with patients that will go blind without surgery, and may go blind if the procedure is not successful. Dr. Jacobson addresses the delicacy of retinal surgery: he often peels membranes thinner and more delicate than wet tissue paper. “Being a problem solver and creative are musts in this field, as each case and patient is different. The many breakthroughs that occur in retina require that we always keep up-to-date with new developments,” states Dr. Jacobson. In fact, for years he has been a principal investigator for a number of important research studies that have proven to be sight saving. When asked about the most rewarding aspect of his career, Dr. Jacobson notes that patient appreciation for his efforts in their healthcare is at the top of his list. He also appreciates the collegiality of the Georgia Retina doctors and staff. “I am lucky to have them as my partners as they are not just best doctors, but exceptional human beings. We regularly meet as a group and share and pool our knowledge, so patients get the best care,” Dr. Jacobson highlighted. “Our practice strives to provide superlative care in a private practice setting and we could not do it without the efforts of a very dedicated staff that is equally committed to excellence,” he said. Dr. Jacobson has thousands of patients during his tenure as an ophthalmologist, and he said that a number of them have left an impression on him. He notes that getting to know his patients is the fun part of his job, and that the better he knows his patients and their needs, the better the care he is able to give them. One patient in particular left a lasting impact very early in his medical career: an 87-year-old patient who, despite their age and heavily wrinkled face, appeared only as a beautiful young soul that Dr Jacobson got to know as an individual, and not just as a patient. Dr. Jacobson recounts that this is when he learned what the expression “age is just a number” truly meant. When asked what he would do if he were not a physician, Dr. Jacobson said, “I would never have done anything else.” He actually took a personality test as a child and it concluded that he would excel as a doctor, chef, or architect. When Dr. Jacobson is not at the office, he has volunteered with the Atlanta Community Food Bank, Zaban Couples Shelter, and the Georgia Lighthouse. For many years, he has been a Class Officer of Dartmouth College which culminated as a member of the executive board of his class and as president of the Mini Reunion Chairs Association for the entire college. His other interests include tennis, golf, and traveling. Since 1992, Dr Jacobson has been an officer of the Chaine des Rotisseurs, an international gourmet food and wine organization. Dr. Jacobson lives in Atlanta with his wife of 20 years. Without her support, Dr. Jacobson said that he would have never been able to be the co-founder of Georgia Retina or be as successful as he is today–his wife actually handled the accounting for Georgia Retina when the practice first started. Dr. Jacobson and his wife have two teenage sons that “keep him young” and on his toes, but they may be the reason that he is turning gray. Dr. Jacobson has been named one of Atlanta’s Top Doctors by Castle Connolly and Atlanta Magazine every year since 2011.